Welcome to the country. 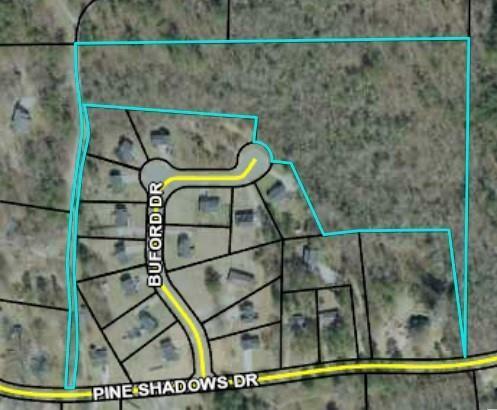 This wonderful 10 acre partially wooded property nestled in Paulding County. 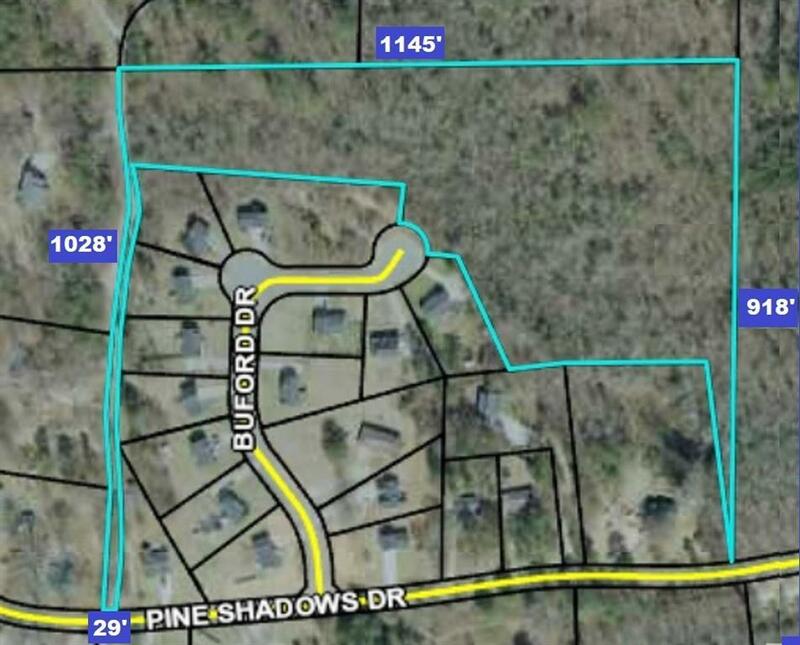 This is a great spot for your family to create beautiful memories and build your dream home. While you can live in the country you are just a short distance to restaurants and shopping.